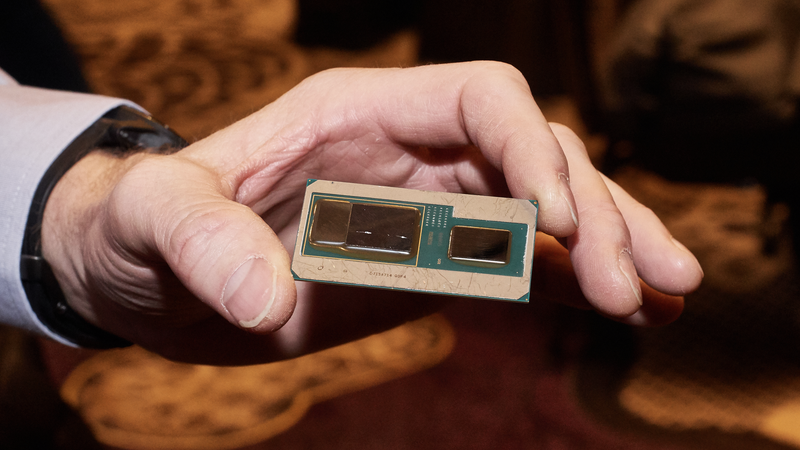 Intel’s joint CPU/GPU built in collaboration with rival AMD. Keller, we’ve presumed, was hired to deal with Intel’s CPUs, the development of which has stagnated over the last few years. But Keller did major work at AMD creating AMD’s silicon substrate, Infinity Fabric. This substrate has allowed AMD CPUs to scale to massive 32-core processors, and it’s also allowed AMD to better integrate its CPUs and GPUs—which resulted in the wicked fast Ryzen 5 2400G back in February. Unfortunately we don’t know. All we do know, from Intel’s brief tweet, is that Koduri and company are working to deliver high-end discrete graphics cards from Intel by the year 2020. With three major GPU makers in 2020, it could mean the year of very cheap GPUs and PC gaming. Why the Heck Is Intel Struggling to Make Smaller, Faster CPUs?